Provide comfort for the family of Annie Thurman Alston with a meaningful gesture of sympathy. The Rollins family and Staff of Rollins' Mortuary announce with deepest sympathy the passing of Mrs. Annie Louise Thurman Alston, age78, of Cottondale, on Sunday, March 24, 2019, at her home. Funeral services were held Saturday, March 30, 2019, at 12noon at Benville Baptist Church. Rev. Simon Hunter, Sr., pastor. Rev. Robert Richardson officiated. Burial followed in Miller's Chapel AME Zion Cemetery, Demopolis with Rollins' Mortuary directing. 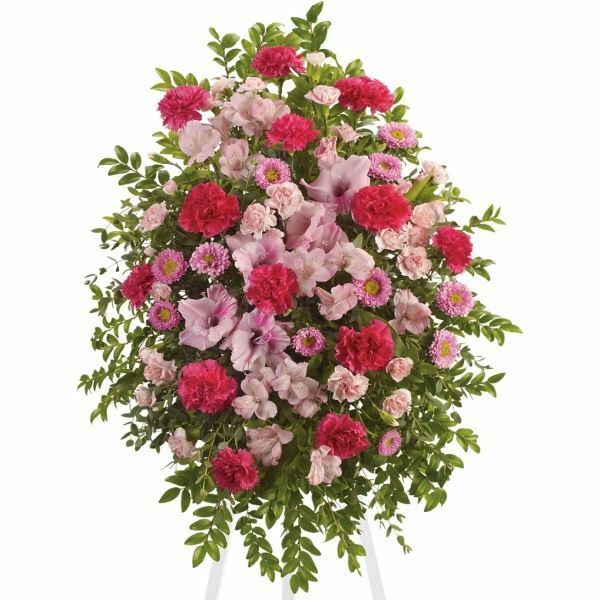 To send flowers in memory of Annie Louise Thurman Alston, please visit our Heartfelt Sympathies Store. Shon Thurman sent flowers to the family of Annie Louise Thurman Alston. "Aunt Louise" brought so many gifts to our life. We will never forget her! We will always remember her in our minds and in our hearts. Shon Thurman purchased flowers for the family of Annie Thurman Alston.